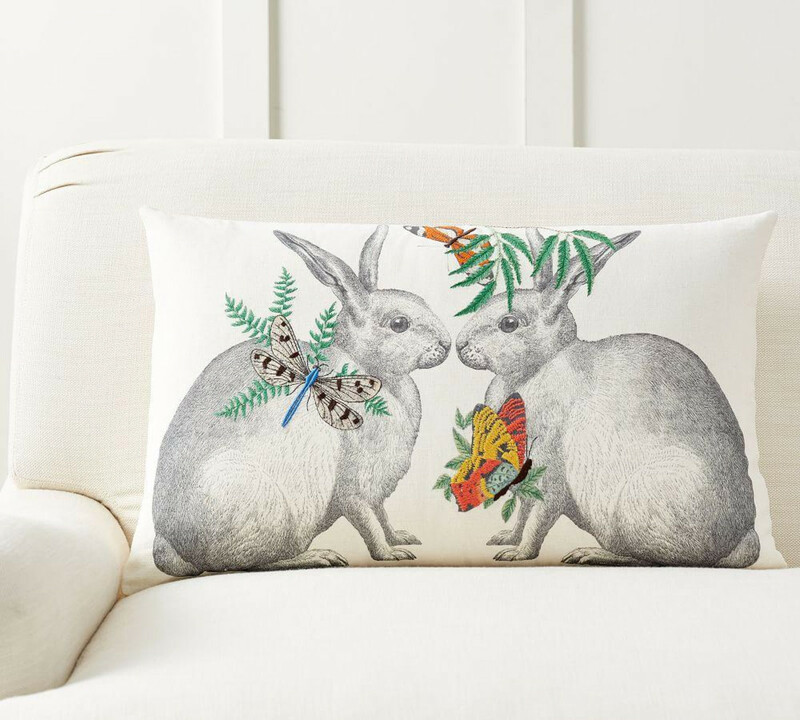 Easter is the perfect time to create new family traditions such as a fun Easter egg hunt and to bring out all the Easter decorations and add some Easter charm to your home. 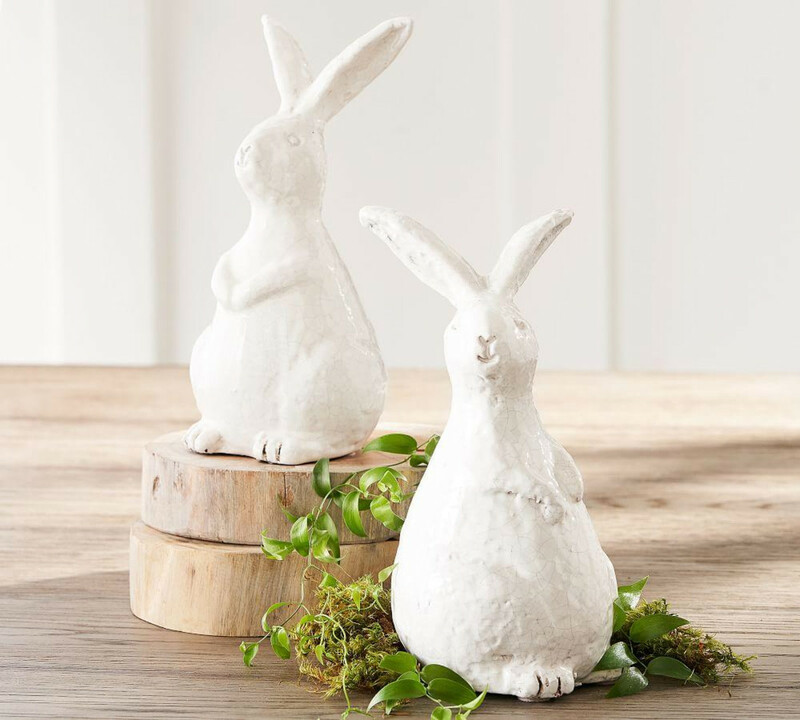 How cute are these bunnies from Pottery Barn. 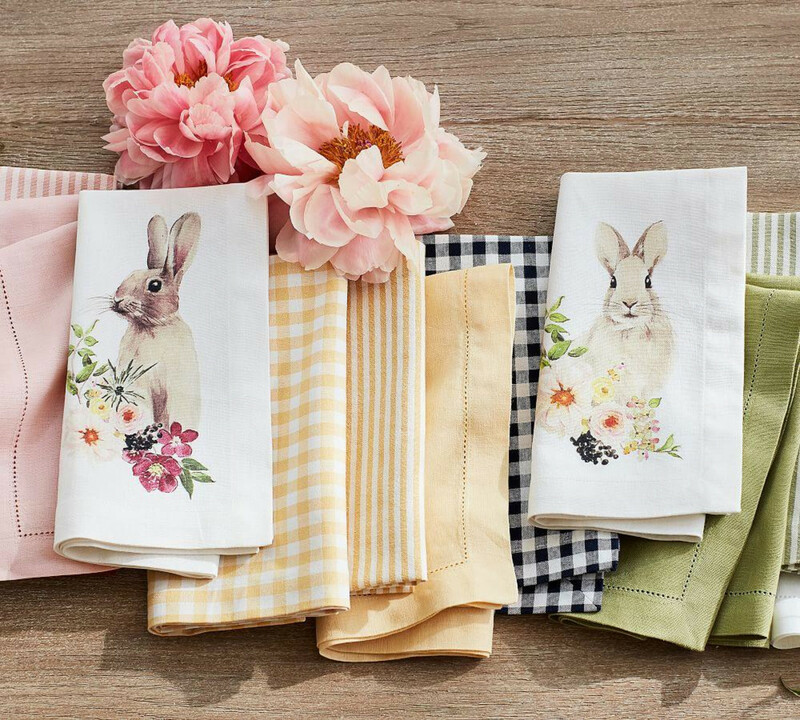 The pretty floral bunny and check napkins are perfect for setting a fun table for your Easter gathering. 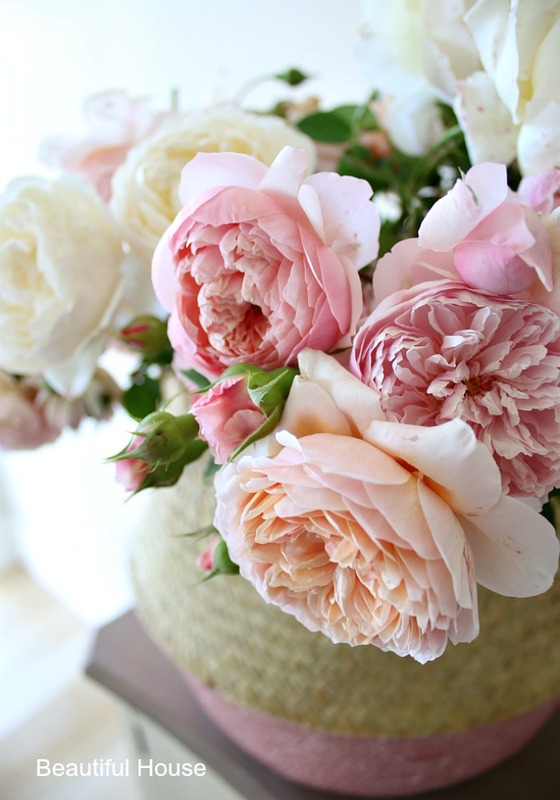 Adding lots of fun and bright colour can help to create a colourful table setting for Easter that everyone will love. 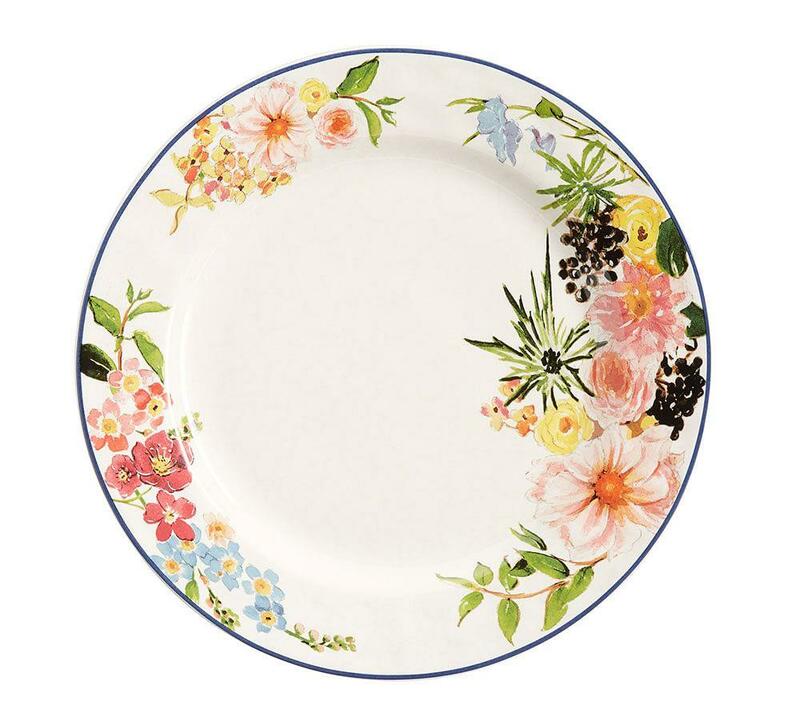 Create a visual feast with these cute and colourful Easter plates for your table setting. 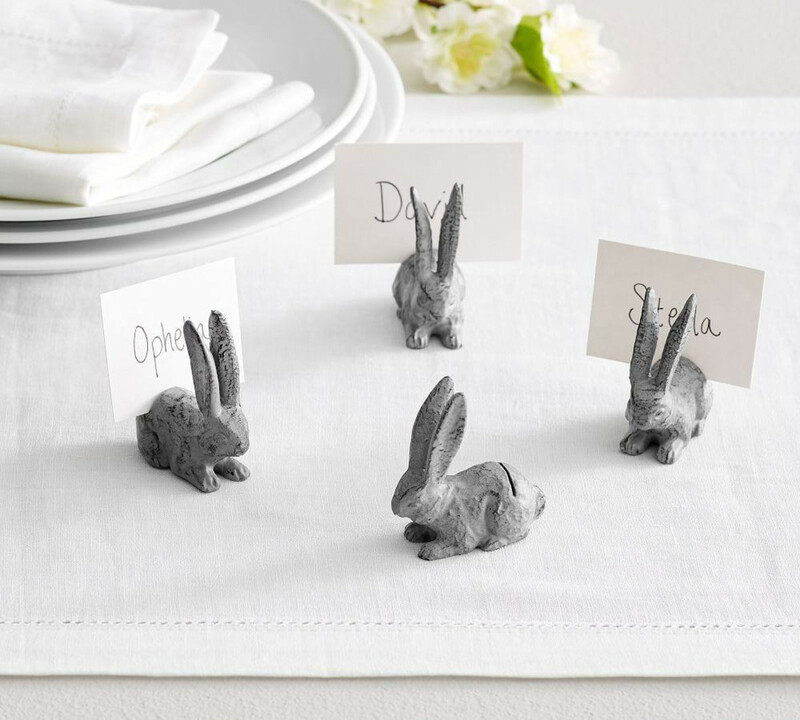 Mix and match them with the check napkins for the perfect Easter table setting. 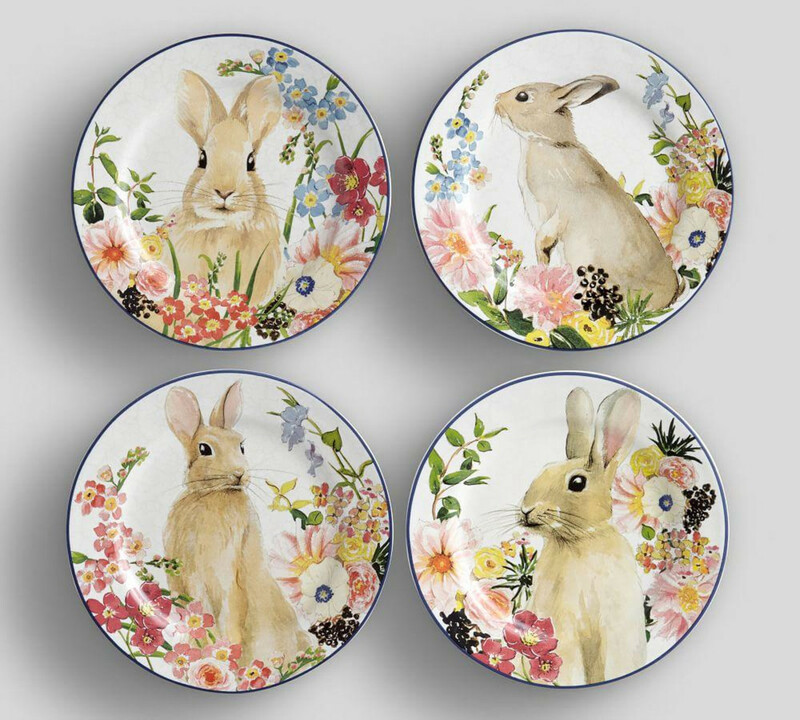 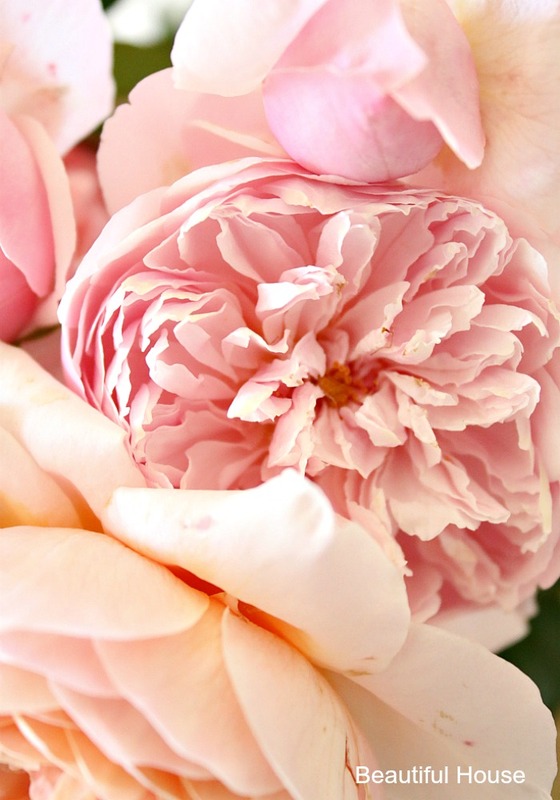 Shop Pottery Barn for Easter decorations and table decor. 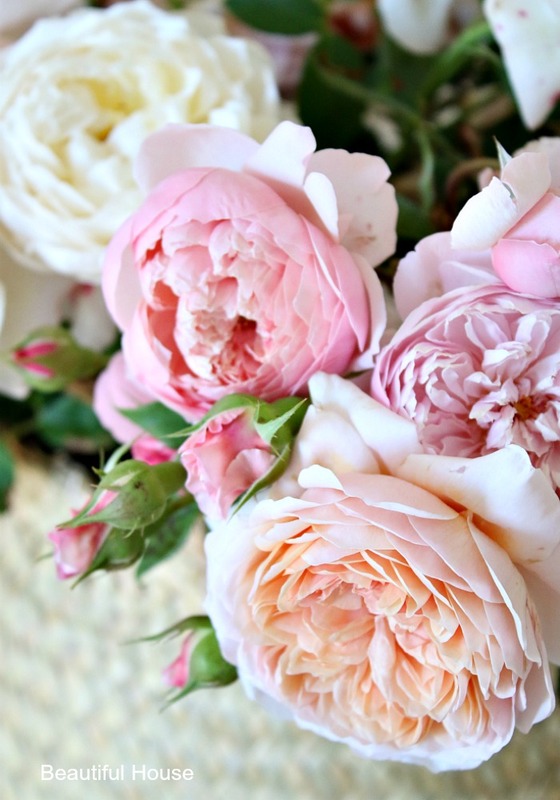 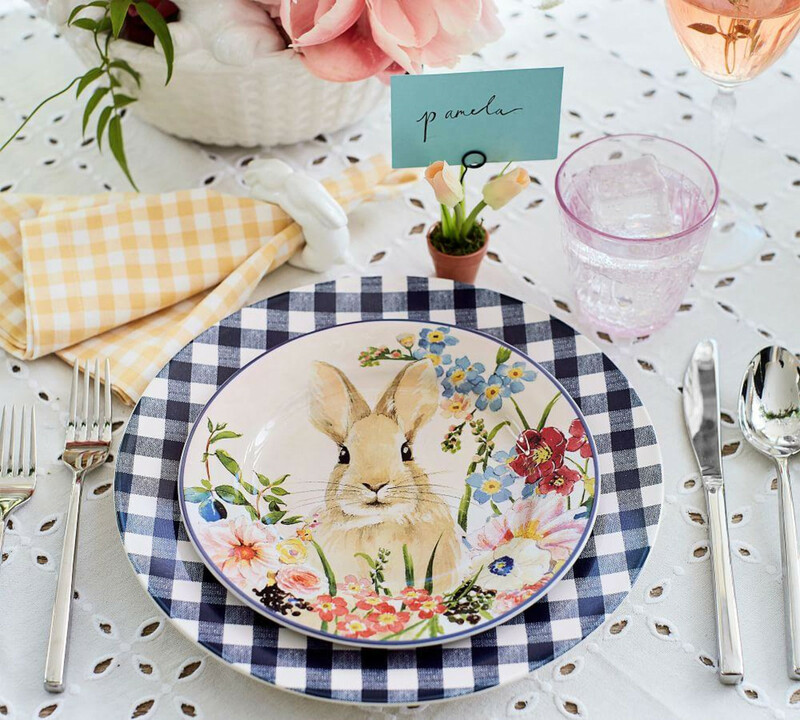 Find Easter themed centerpieces for the table, pretty floral bunny plates, cushions and add some fresh flowers to put together a festive Easter brunch with your family.